My mixes are complete. Today, I sent them to the mastering studio. I have made them as good as I can and it’s time to hand things over to the professionals. The mastering studio will do all kinds of technical things to improve the sound of the tracks. To this end, they will correct and compensate for any shortcomings in my mixes and optimise the audio for consistent playback on all systems. At the end of the process, we will have an album master copy from which all other copies (for example, mp3s) will be made. Mastering is a fascinating art, involving technical knowledge and a great ear—I am more than happy to leave that part of music production to the professionals. I am working with Space Magnetic, a mastering studio I discovered, a few years ago. They’re a great fit for me because they are affordable—Forgotten Fields is very much a bootstrap project—and listening to some of the music that have gone through their studio, I have every confidence in their ability. 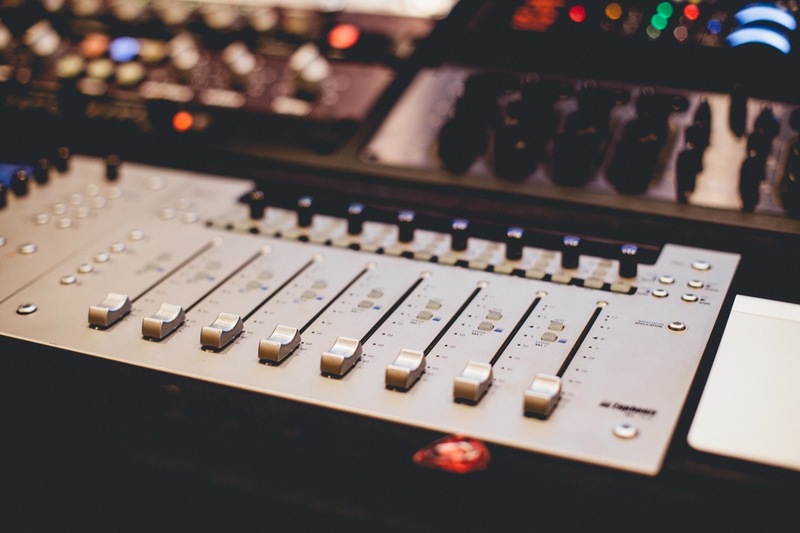 Today, many studios do automated mastering, running tracks through software algorithms and hoping for the best. Space Magnetic does not. “We work with each song, individually. We rely on our ears and equipment.” I like the sound of that.